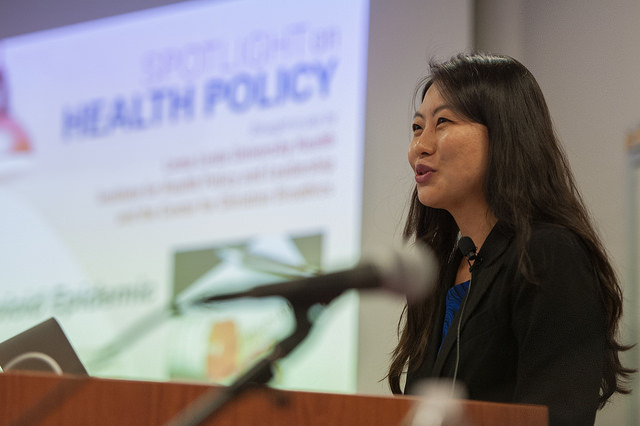 One of the nation’s most prominent health topics came into focus last month with a panel of Loma Linda University Health experts identifying issues surrounding the opioid addiction and abuse epidemic, setting the stage for discussion of proper pain management by health professionals and addressing underlying matters in addiction. 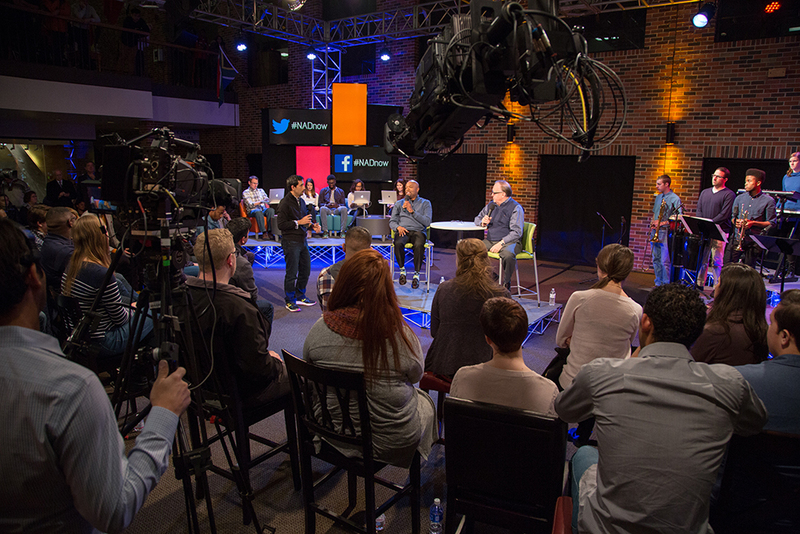 On December 2, 2017, at 4 p.m. (CST), students from Oakwood University will dialogue with Seventh-day Adventist Church leaders from the North American Division during a 120-minute livestreamed conversation. 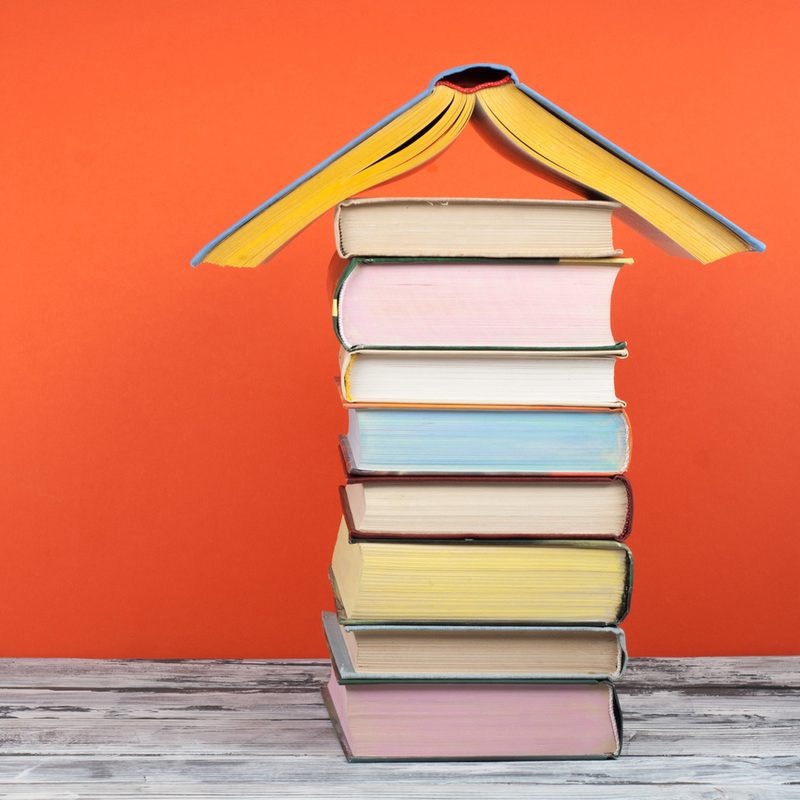 The Seventh-day Adventist Theological Seminary on the campus of Andrews University in Berrien Springs, Michigan, has released a new hybrid Master of Divinity (M.Div.) course delivery option. 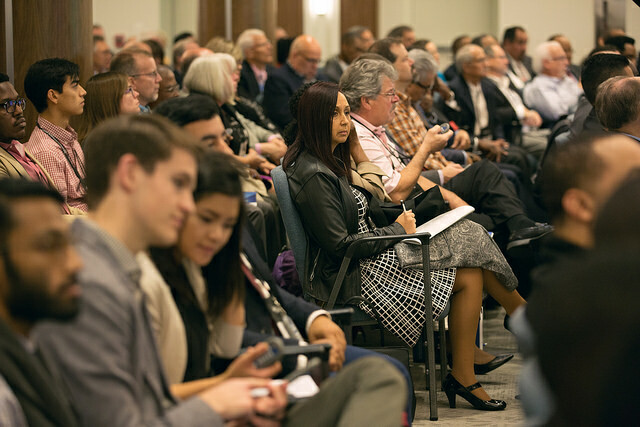 The 2017 North American Division (NAD) Year-End Meeting (YEM) focused on developing “New Perspectives” on how to best accomplish the mission of the Adventist Church in the NAD, which is to reach others with our distinctive, Christ-centered message of hope and wholeness. 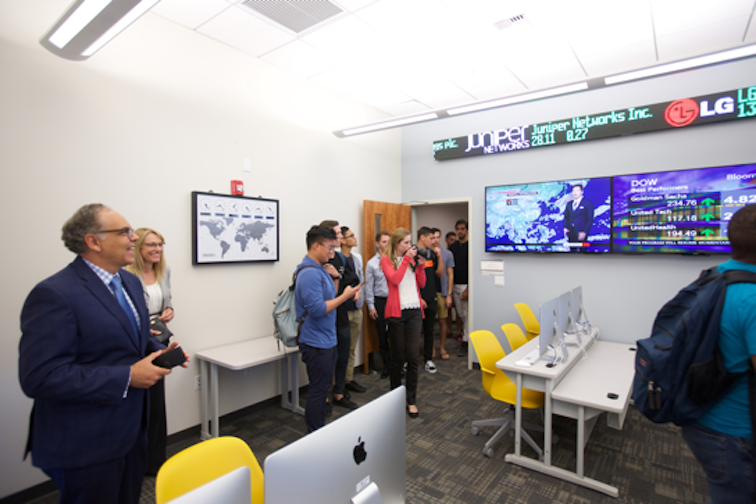 The Finance Lab, which utilizes StockTrak stock market simulation software, and the Innovation Lab, which offers industry-grade MarkForged 3D printers, are designed to influence individual thinking, analysis, and creativity with faculty serving as guides and resources for students as they forge career paths and build businesses. 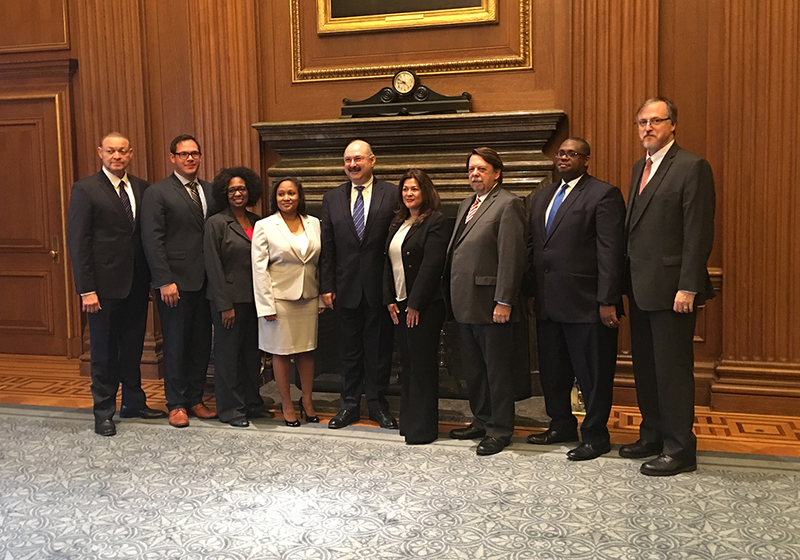 On Nov. 1, 2017, a eight Seventh-day Adventist attorneys from across the United States were admitted as members to the bar of the United States Supreme Court. The event was organized by the General Conference of Seventh-day Adventists Office of General Counsel. 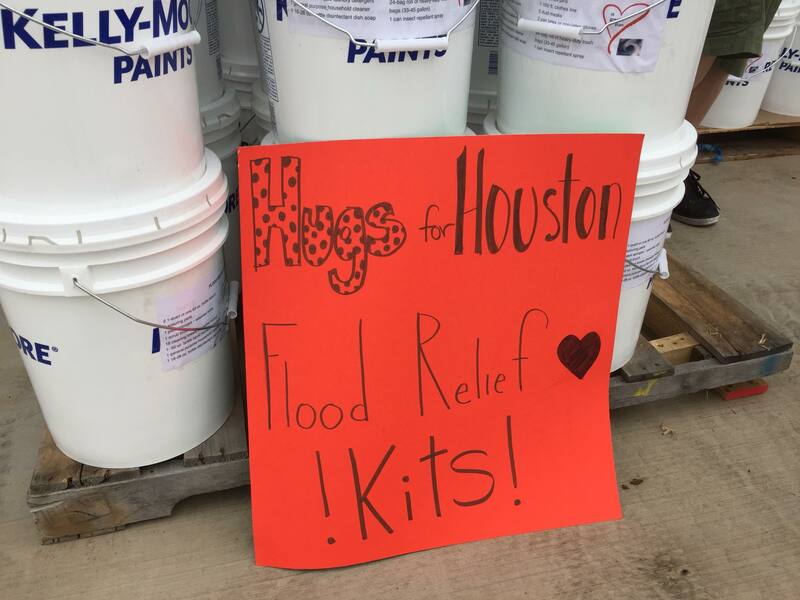 In Texas, Marshall Gonzales, Adventist Community Services Disaster Response (ACS DR) director for the Texas Conference, is managing the ACS DR, multi-agency warehouse in San Antonio, as per the agreement with the state. 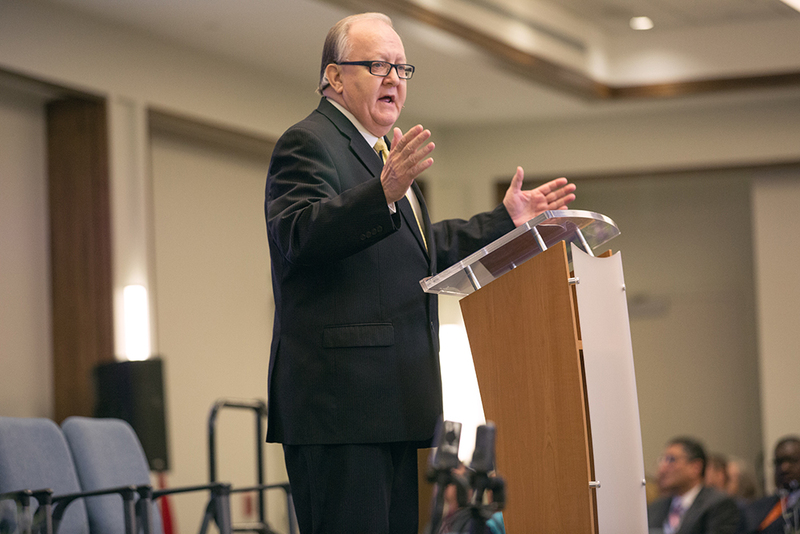 While church business filled most of the morning and early afternoon on Oct. 27, 2017, the second day of the 2017 North American Division (NAD) Year-End Meeting started and ended with a spirit of worship and gratefulness toward God and His leading. 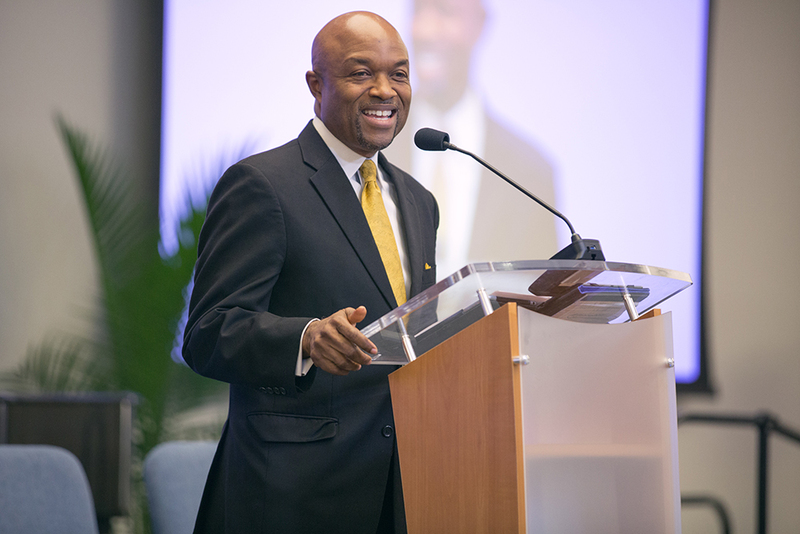 During the divine worship service Daniel R. Jackson, president of the Seventh-day Adventist Church in North America (NAD), said “[Our Church] can become meaningless in the world if we don’t learn how to reach the people of our territory. 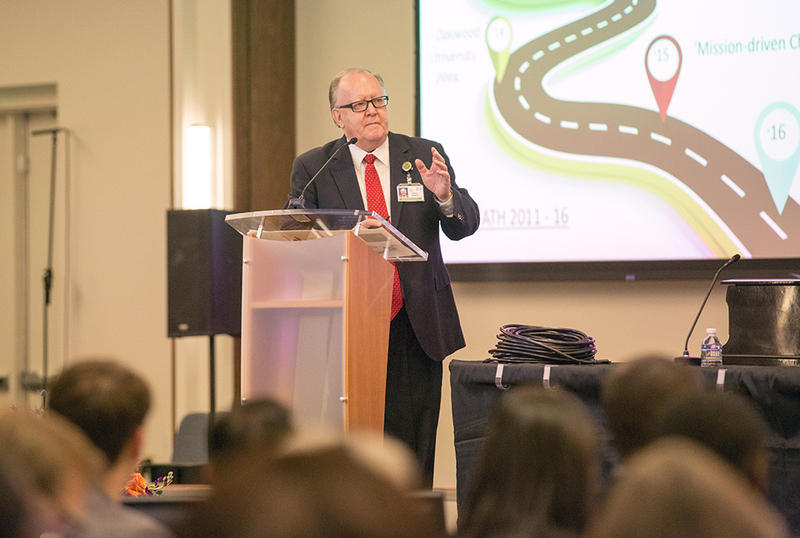 Daniel R. Jackson, president of the Seventh-day Adventist Church in North America, during the first business session of the 2017 North American Division (NAD) Year-End Meeting, declared that the church’s education and health care systems are the number one outreach, after acknowledging all the college and university students in the audience.